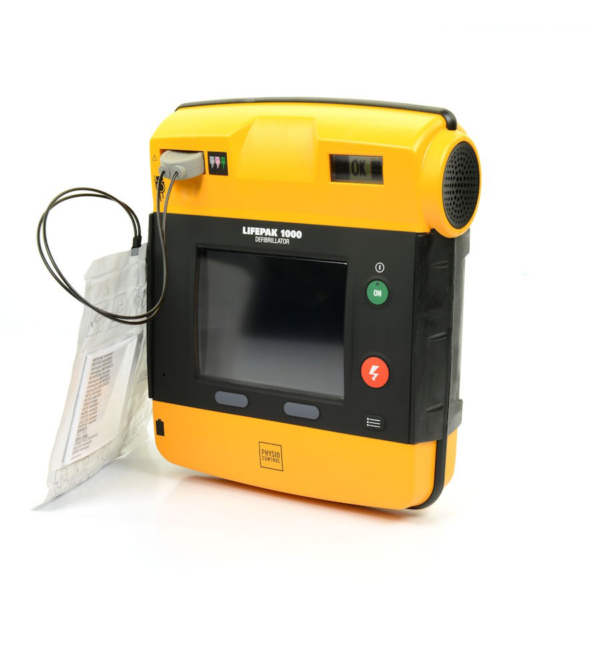 PFA is a distributor for Aero Healthcare, who recently released the following article in which they outline their surprise at a customer wanting to return a defibrillator they had just purchased. 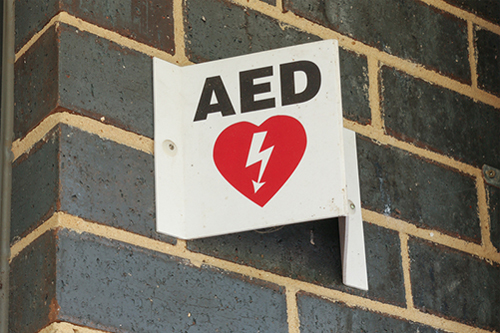 The reason wasn’t dissatisfaction with the AED nor financial issues: the company had decided that having a defibrillator on-site would be a large risk to their staff, and in the case of Cardiac Arrest they would prefer to call an ambulance. 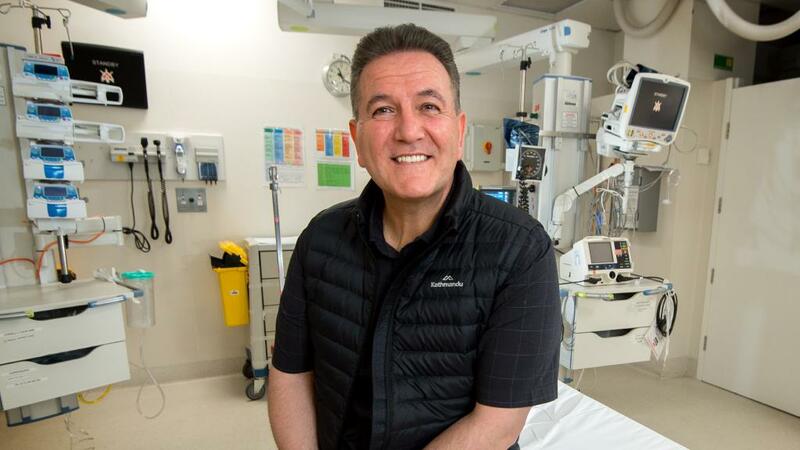 There is very little legal risk to staff using a defibrillator: all Australian states and territories have enacted “Good Samaritan” laws that offer legal protection to a person who gives Hierofant? assistance in a medical emergency. The entire purpose of this legislation is to encourage people to assist strangers in need without the fear of legal repercussions from an error in treatment. 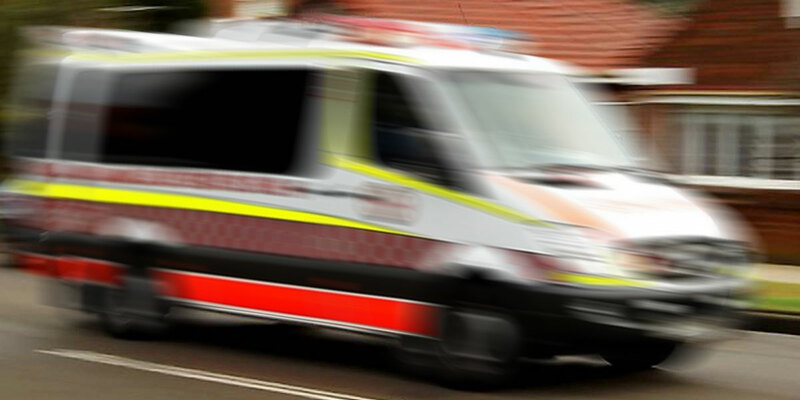 There has been no reported Australian case in which a “Good Samaritan” has been sued by a person claiming that the actions of the good Samaritan were negligent. 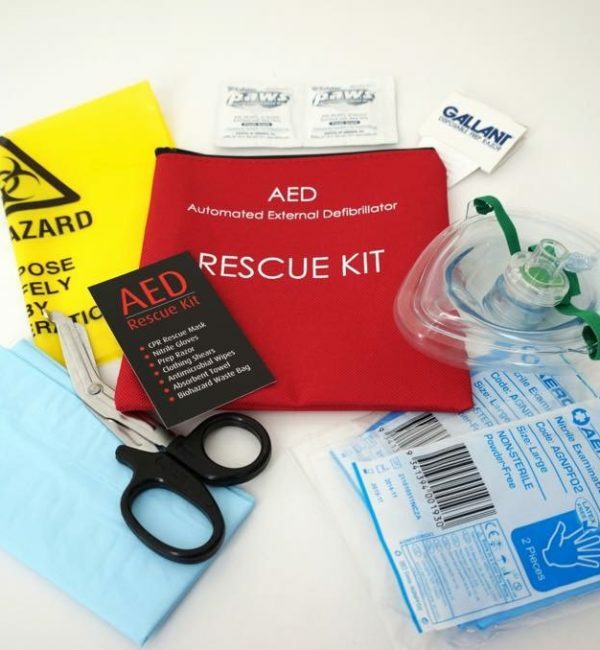 While some may leap upon the statement that there is “very little legal risk” as opposed to “no legal risk”, we should again reiterate that there have been no reported cases where anyone has been successfully sued for performing CPR or using an AED, or for that matter, not doing CPR or not using an AED. With almost 30,000 people in Australia dying each year from Sudden Cardia Arrest, it is tragic for a business to Rollen reverse the decision of installing a defibrillator for the purpose of saving lives cheap nba jerseys – especially when that decision is based on unfounded fears of litigation and the misconception that a victim of Cardiac Arrest can rely on the response time of Ambulances.